Do you ever feel you just need a place to get away and restore the brain batteries? A place where you can grab a bit of peace and quiet, where you won’t being disrupted every 5 minutes by a slobbering labrador wanting food/walks or a teen that’s lost her college pass, homework, purse, mobile….? I do! 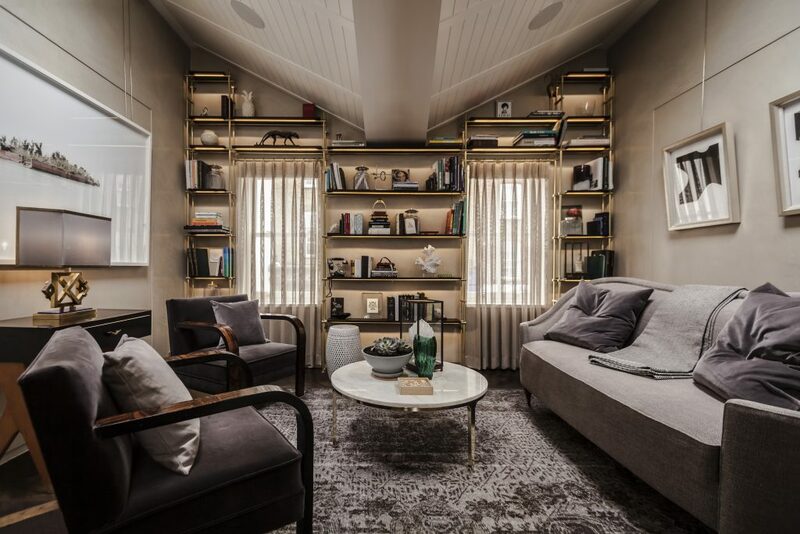 Being freelance definitely has its advantages but there are a few downsides, so finding a hub of tranquility among busy London life is ideal…Well, I found it and it’s called Gazelli House! Being a skincare nerd and former beauty journo, I had heard fleeting complimentary murmurs of Gazelli Skincare before but hadn’t known that located on Walton Street, South Kensington, there’s a stunning three-storey Georgian Gazelli townhouse dedicated to making you feel as if you live your life in a spa. Obviously, when I was invited to experience this holistic haven, the labrador and teen got short shrift from me – I was out of the house and on my way to grab me some zen! 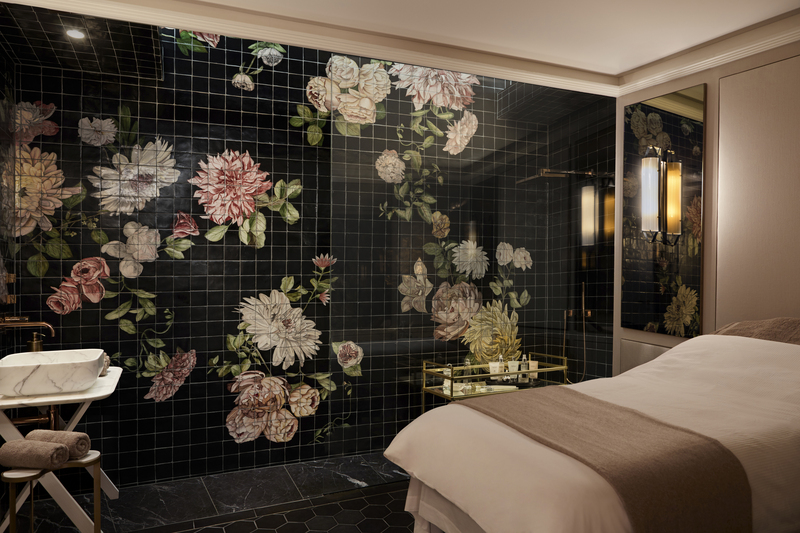 Gazelli House looks as wonderful as it smells and feels – from its stylish art deco entrance hall and opulent yet relaxed ambience of the Living Room and Sky Parlour to the wonderfully serene treatment rooms with glamorous marble, handmade tiles and rose gold fixtures and fittings. Every corner you encounter at Gazelli House makes you let out a ‘oooooohhhh’ in admiration (I did this many times). 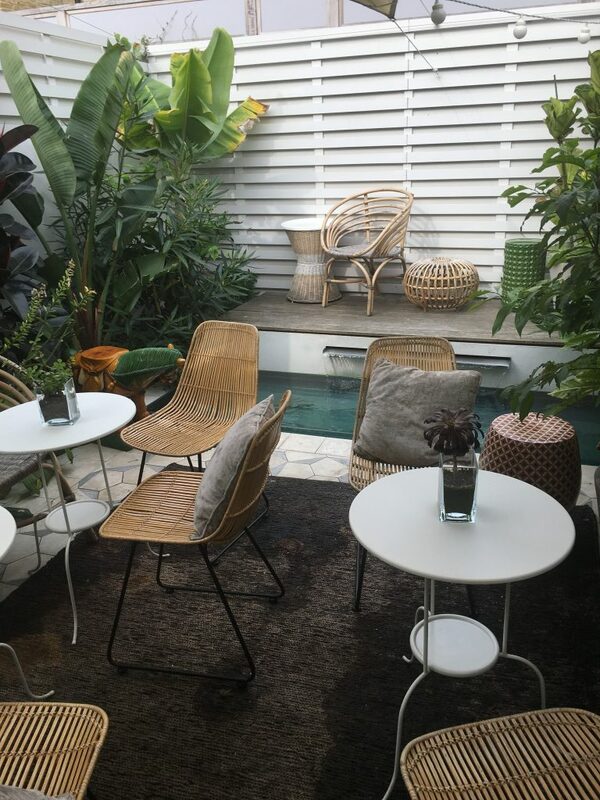 My particular favourite area of the House was outside on The Terrazza, where the water fountain tinkles gently and melodically and I bet that in the summer it’s the ideal hang out to socialise with fellow freelance friends or colleagues. It certainly beats dingy old Starbucks as a meeting destination that’s for sure! True to the tagline on the window of Gazelli House which reads: A sociable space for mind and body, Gazelli House offers a host of holistic treatments with bespoke Prescriptive Facials and full body massages which can combine with hypnotherapy to leave you feeling refreshed, positive and ready to tackle the world with renewed vigour. You can also book in for acupuncture, life coaching or dream therapy among many other mind/body focussed delights. And there are also events hosted throughout the year for networking and discovering new experts and therapies. Before I embarked on my facial, I found out about the fascinating Gazelli story which began 40 years ago in Azerbaijan. Dr Zarifa Hamzayeva, a genetic scientist, decided to bring her extensive expertise and knowledge to the world of cosmetics and worked on formulations that combined science with particular focus on thorough diagnosis and prescriptive products. 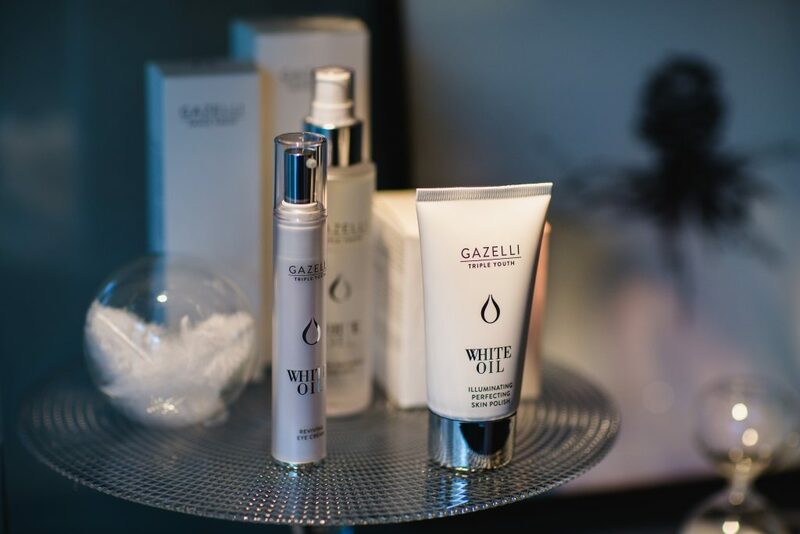 During her research, she discovered a breakthrough ingredient – Gazelli White Oil, which is famed for its ability to accelerate cell renewal and optimise skin health and elasticity and – ta da! – Gazelli Skincare was born! I could write forever about the joy of my personal Prescriptive Facial, which I’ve been harking on about to anyone who will listen, since leaving the treatment room! But, I will give you the edited version – you will have to try it for yourself to actually feel that magic that I did. My therapist, Valeria was extremely attentive, not only to the needs and concerns of my skin, but also to the state of my wellbeing. 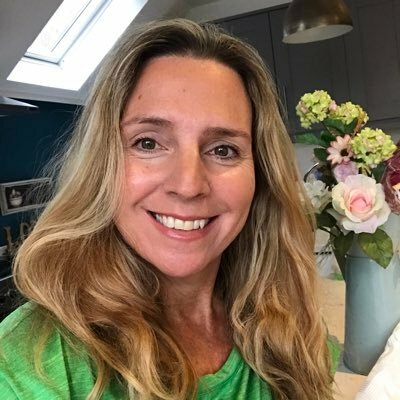 Her manner was genuinely friendly and calming and I felt her knowledge of the mind/body/skin connection was excellent – she certainly made me think about how I treat and look after myself as opposed to just what I do to care for my skin and it was a really refreshing and unique approach. 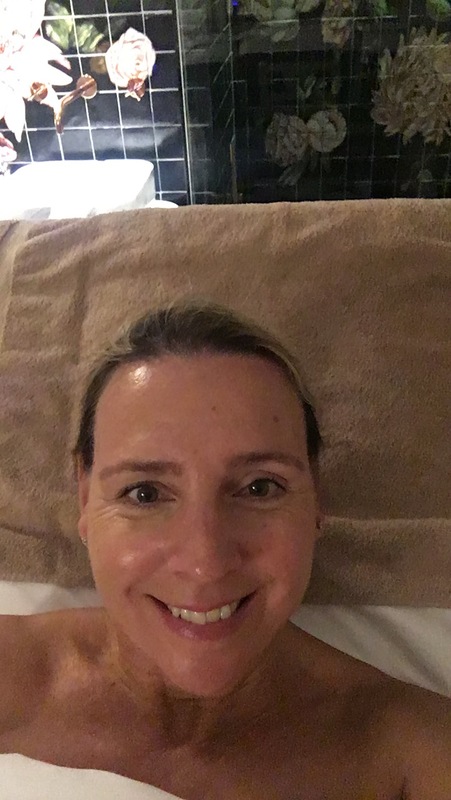 My treatment was a 90 minute power packed delight which included a deep cleanse, radio frequency to tone and firm, a duo of masks to exfoliate, smooth and lift, rejuvenating light therapy and pressure point massage. The combination of products and the add-on of radio frequency was chosen specifically to help improve my skin health and I came away gleaming inside and out! The Prescriptive Facials costs around £185 for 90 minutes and although it’s expensive, I consider it a really luxurious treat and would spend the day relaxing in the feel-good glow that transpires afterwards and taking advantage of the beautiful surroundings with some healthy snacks and tea. 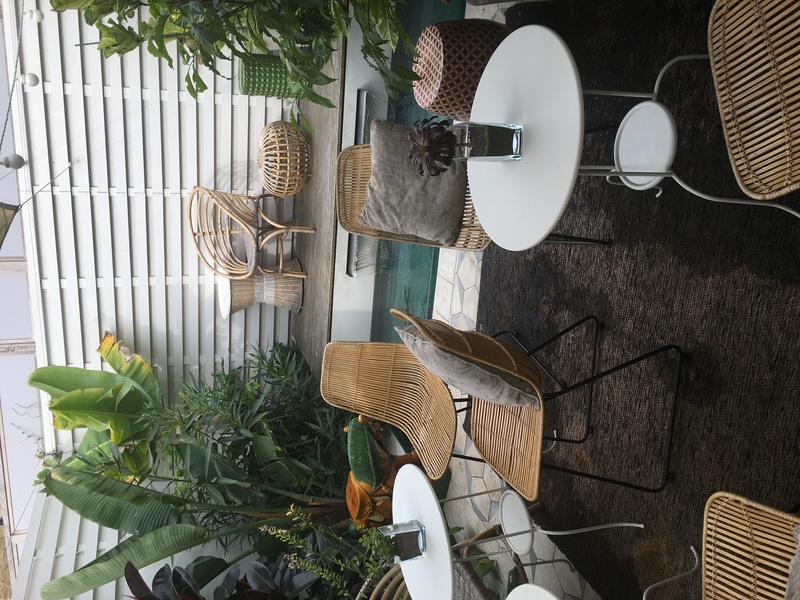 So, if you’re on the look out for a London sanctuary in which to just chill out and read, do some work in peace and quiet or to treat yourself to a massage or facial, I’d suggest you check out Gazelli House and you can leave your stress at the door! *This post features complimentary treatments and press samples unless otherwise stated. Previous Post If You Only Do One Thing for Your Skin…Do THIS! Next Post I’ve Been Shortlisted for An Award and My Blogging Bounce is Back! This sounds fabulous and I certainly hadn’t heard of it. These retreat type places are worth their weight in gold aren’t they. Your skin looks glowing their in that picture – seems as though the treatment does what it says on the tin. I shall have a little nose on the Gazelli site. Thanks for sharing this little gem with us at #tweensteensbeyond and hope to see you here again soon.